School can’t be starting this week, it just can’t! While I understand that our school district starts super early, I still can’t get over how we are at the end of summer. Do you feel like that? When I look back at all, I realize that we have had a zillion and one things going on this summer. We have learned and grown so much, but it’s time to reflect on it all. My outlook going into this summer was completely different than how it turned out. I am a meticulous planner and going into this summer, I was on point! There was mommy school (writing, reading, and math printouts), chore charts, and it was all laid out. In truth, I have done these every summer and it has worked out great. Yeah, between our epic disney vacation, traveling to the grandparents for two weeks, the last minute Fourth of July celebration that got dropped in my lap, and, well, you get the idea… I let my son be a mommy school drop-out. And it’s ok. I mean he’s 8. He had a fun summer so that is what’s important. And we got a ton of projects done. A ton. Today, I am rounding up a few of just what we did this not-so-relaxing summer. 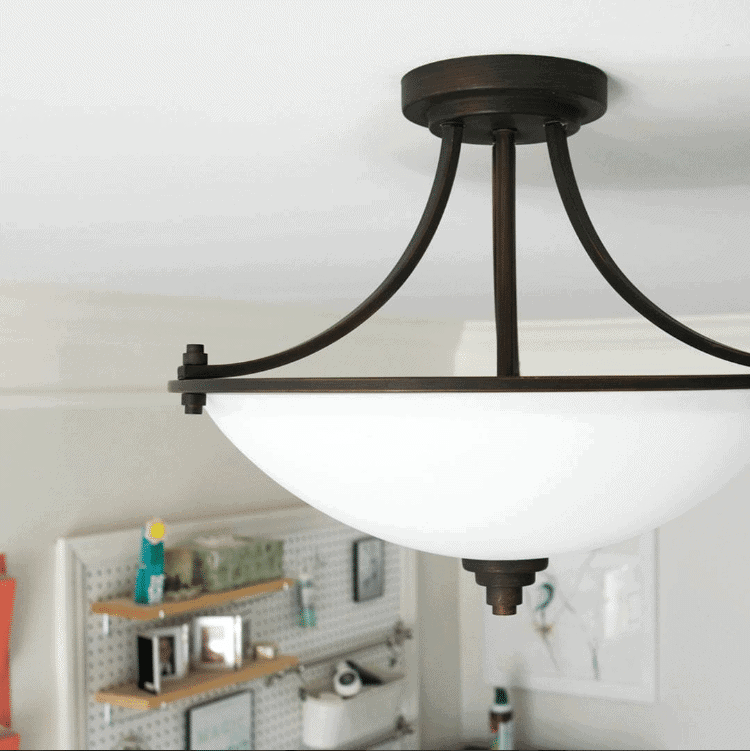 One of the biggest small projects we completed was wiring a light fixture in the craft room. Having an actual light in here to work with has been a godsend. Speaking of craft room, I also shared how my white painted cabinets have been holding up in the 2 years since we painted them. How to Add Grommets to Curtains – Searching for the right curtains to meet just the right length, weight, shimmer, and top style is a lot to ask for. I loved the curtains for our dining room makeover but I really wanted grommeted tops, and I shared my tips and tutorial for doing it yourself. Although not a current project, I shared how I was able to paint the stair railings without having to use a sprayer. We installed new flooring this year, but replacing the oak banisters was going to be so expensive. I adore this project and plan to do the upstairs railing as well. One of the bigger projects this summer was overhauling our powder room by installing wainscoting and adding a classic style makeover. Isn’t that a crazy transformation with just molding and paint? How to make a Simple Coffee Bar for Guests – In July, we were blessed to be able to spend a few days with family and friends gathered around for Indpendence Day. Although this is a big celebration we have every year, I was caught unaware it would be happening this year until the week before. Talk about freak out! At least I know most of their tastes and keeping the coffee bar well stocked is a must. And my absolute favorite project this summer was working on our son’s closet and book storage area. That kid’s closet makeover turned out even better than I thought. It’s so organized, so fun, and seems like so much more space. It’s a real must see! And lastly, but certainly not the least in any way. 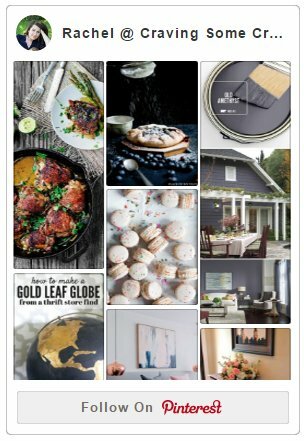 I took the plunge and the entire site got a makeover! I can’t help but be honest so there are still things I am working on, but that will take time. I am a girl who likes to make things, coding a website is not my forte. Making it the best it can be for everyone who visits is important to me. The thoughtful letters and questions I receive let me know that the site needs to be well done and I won’t settle for less. Whew! What a summer! These adventures are great memories, but I am ready for a little more relaxing this fall…and pumpkins. How about you?